RAT - C'mon, move it...Get out of my way...Godspeed, I say!! WARP - Godspeed?? 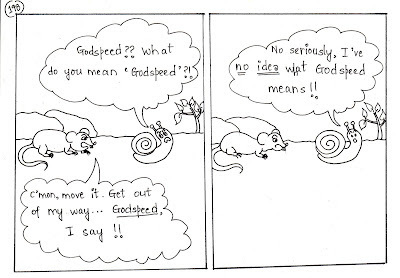 What do you mean Godspeed?! 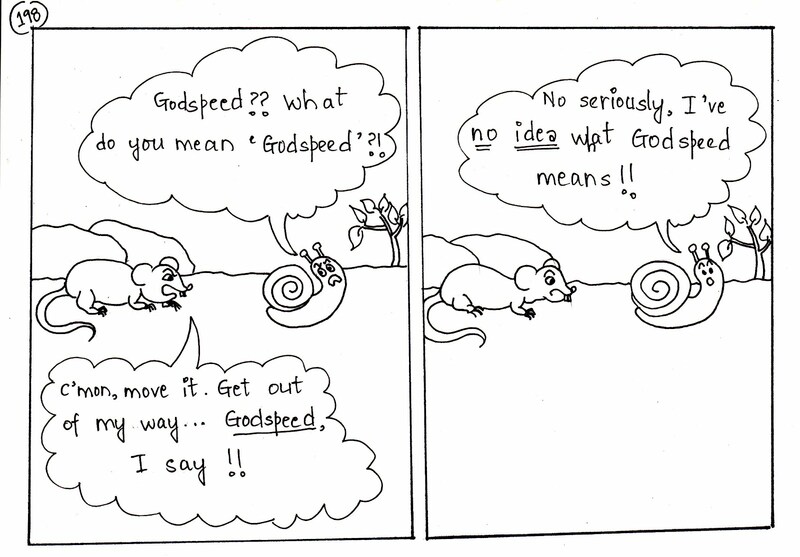 WARP - NO seriously, I have no idea what Godspeed means! !